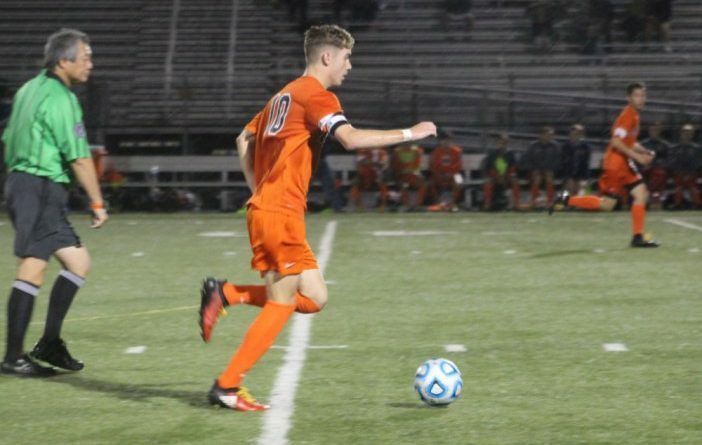 The VHSL 5A has selected its all-state team for boys soccer. Albemarle High School junior Daniel Starr was named Player of the Year. Albemarle High School head coach Zach Laird was named Coach of the Year.